2018 was a year of growth and positioning. 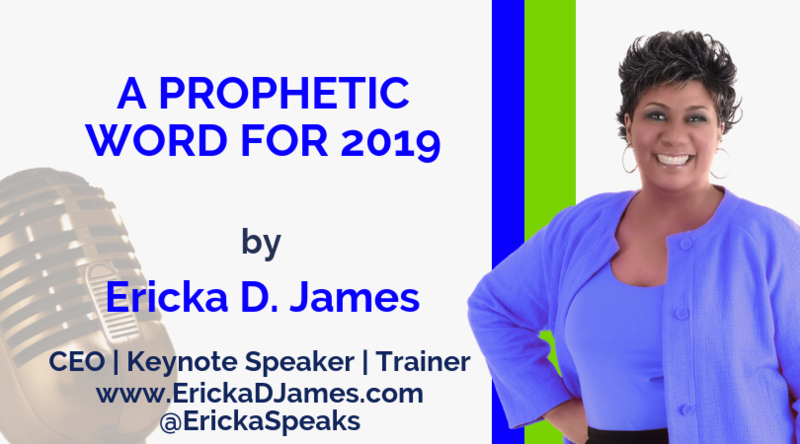 It was a year of pruning and building your capacity for multiplication in 2019. 2019 is a year of the Lord releasing your co-inheritance. Are you in position to receive it? Here is the full Prophetic Word I was given to release. Please share this page with others so we can all have an AMAZING 2019!!! I welcome your questions and feedback. Have an amazing remainder of your year. Enjoy!! !